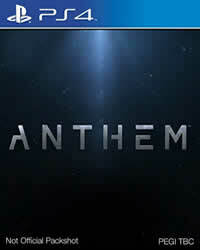 BioWare confirmed today that the Client Patch 1.06 (1.0.4) will be released. As soon as the patch notes are available, they will be ready for you. 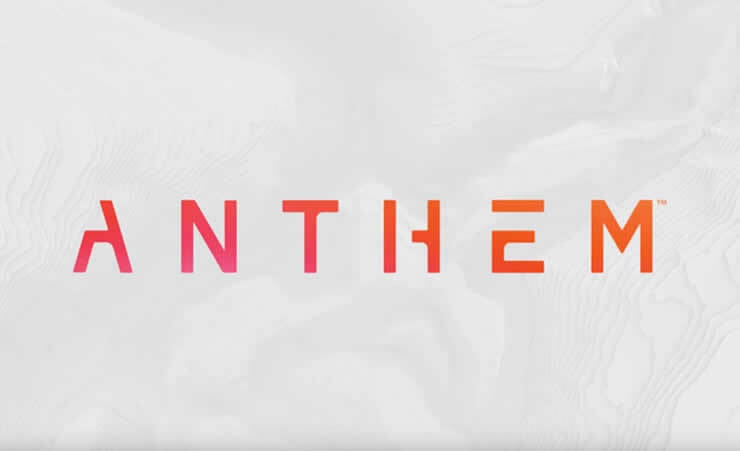 Did you know that Anthem made nearly $ 100 million in sales in February? This is from a report by Superdata. You can look up this report here.